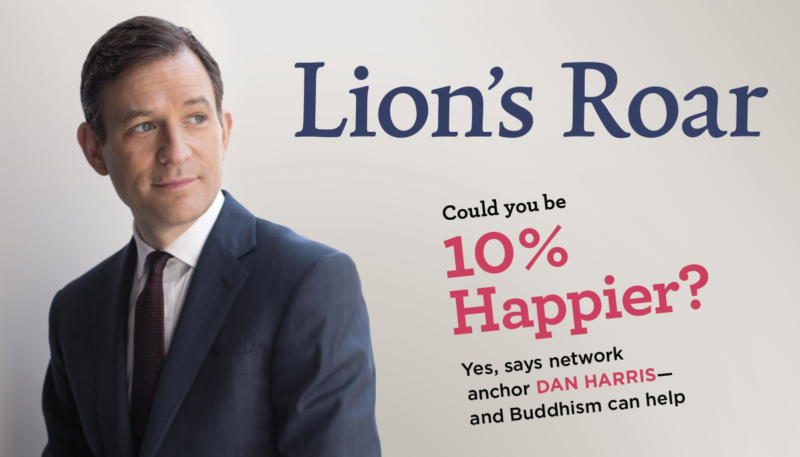 The May 2019 issue of Lion’s Roar features network anchor Dan Harris on the cover, asking the question: Could you be 10% happier? 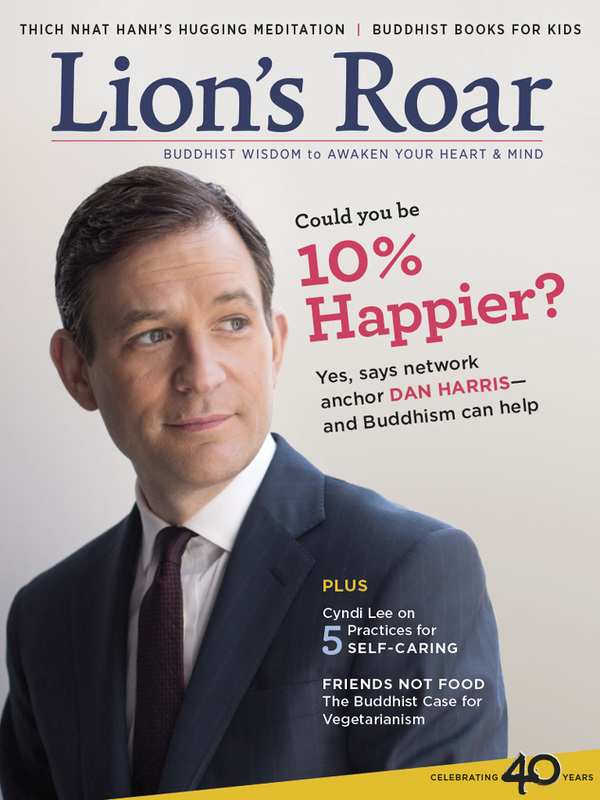 Inside, you’ll find a profile of Harris, detailing his journey toward Buddhist practice; a hugging meditation from Thich Nhat Hanh; Cyndi Lee’s five practices for self-caring; the dharma of online dating; Buddhist books for kids; and much more. Self-care isn’t just treating yourself to chocolates or bubble baths. Real self-caring, says Cyndi Lee, is a practice. It’s how you show yourself the love and compassion you deserve. Andrea Miller visits the ancient artistic wonder known as the Ajanta Caves. As an inscription inside says, it’s best to attain nirvana, but second best is living in beauty. Sam Littlefair looks at apps with a Buddhist bent that offer teachings and meditation tips. In the finale of our story on the dharma of online dating, Alicia moves from swiping matches to real-life dates, with advice from Buddhist relationship experts Melvin Escobar and Yael Shy. Lindsay Kyte meddles. “May we not be attached to the way we looked ten years ago,” and other aspirations. Anne Waldman offers a poem of hope to Jared Polis (and the country) at his inauguration as the new governor of Colorado. 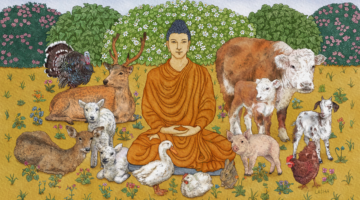 Do you practice Buddhism together with another faith? 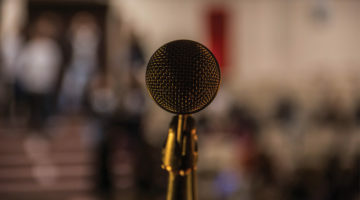 We review The Little Book of Being by Diana Winston, Call It Grace by Serene Jones, The Magnanimous Heart by Narayan Helen Liebenson, and more.